Last month, I sent a DNA sample in to Helix. Who knew that spitting in a tube could be so revealing? 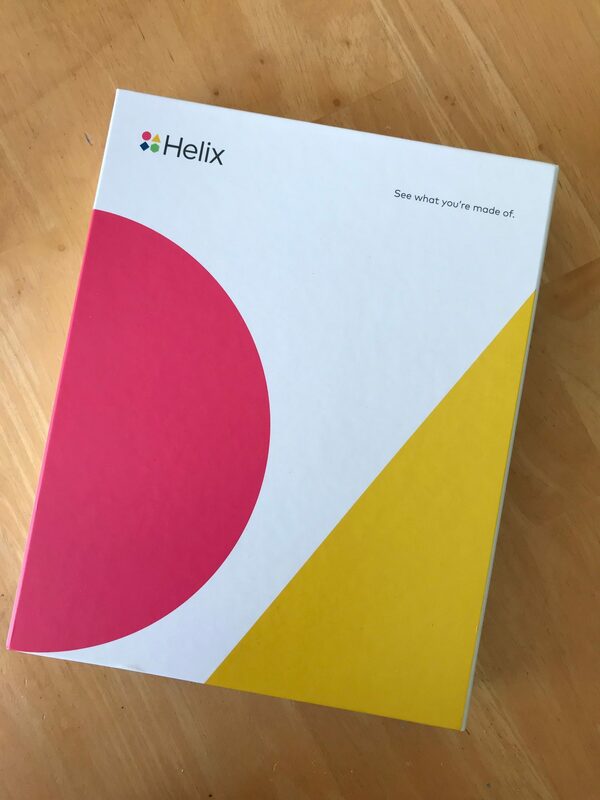 The first step is to order any of the products Helix offers. They’ll send you a DNA collection kit (plus easy-to-follow instructions) in the mail. 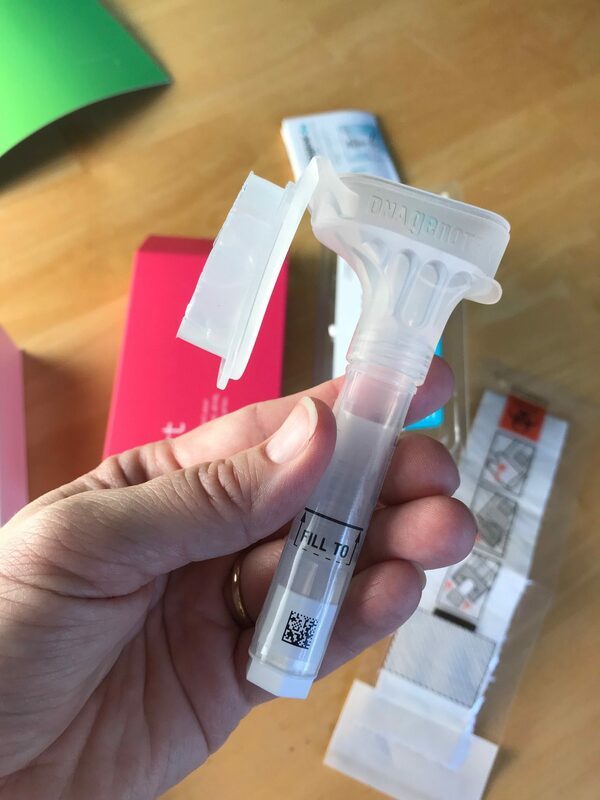 You provide a small saliva sample in the provided tube (remember, the instructions will walk you through each step), and send it back to their lab. Helix then sequences your DNA by reading the millions of letters of your genetic code. Helix then stores your genetic data so you can access it later should you choose to utilize another one of the products they offer. 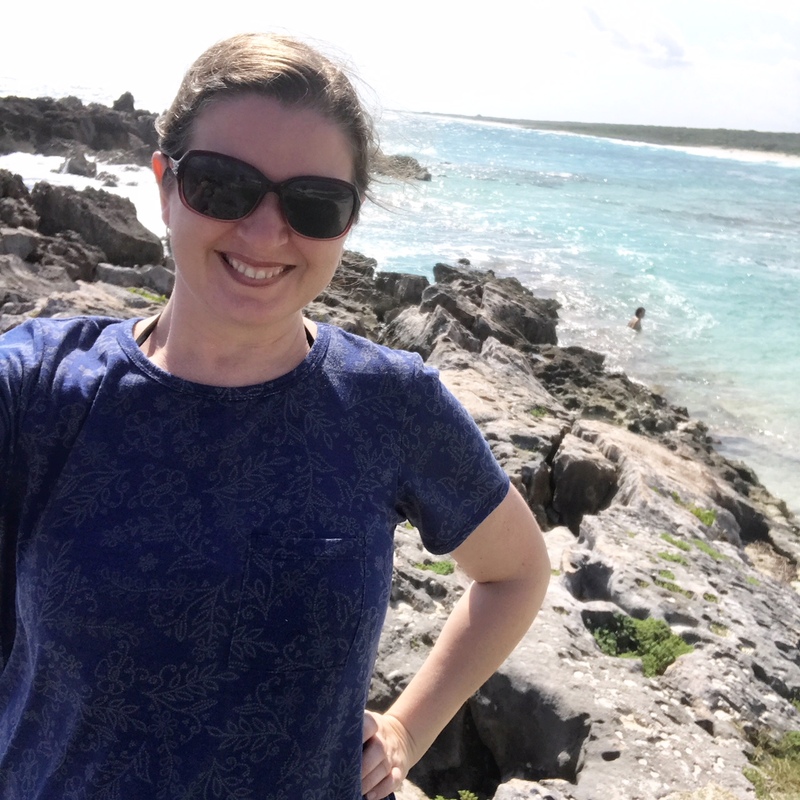 After I got my results back, I scheduled a one-on-one phone conversation with an Arivale Registered Dietitian, who I just spoke with a few days ago. 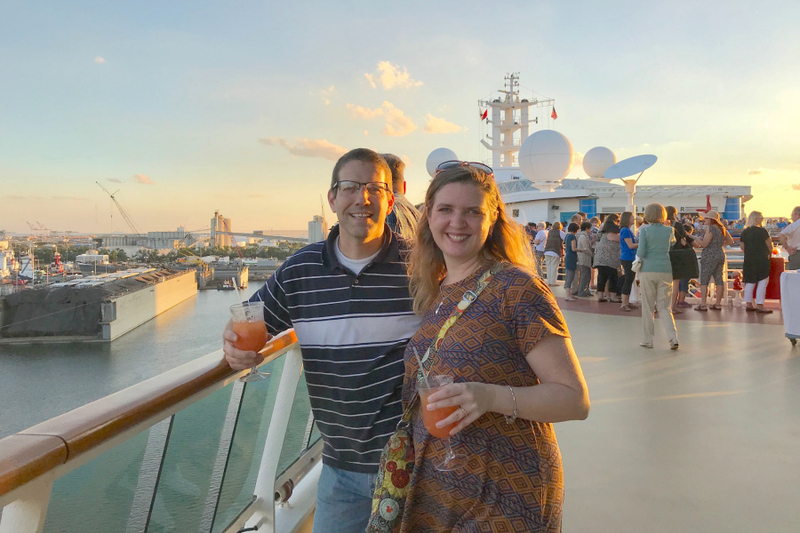 She went over results, helped me understand what everything meant, listened to my goals, and made specific diet and exercise recommendations tailored to my DNA predisposition to improve my heart health. The first thing that my coach asked me when we started talking was my “why.” Why did I choose Heart Optimizer? My reason is fairly simple. First, I was born with a heart condition. While it’s not serious, it can be very annoying – even distracting at times. And mostly, I worry that years of irregular heart function will leave my heart weaker as I get older. My second “why” involved a family member who recently had an unexpected heart attack. I want to proactively take lifestyle changes NOW to try to lower the risk of heart attacks in the near future. But, really, my biggest “why” is my family. I want to be around for them (and with them!) for many, many years! Genetics is all about potential, NOT destiny. 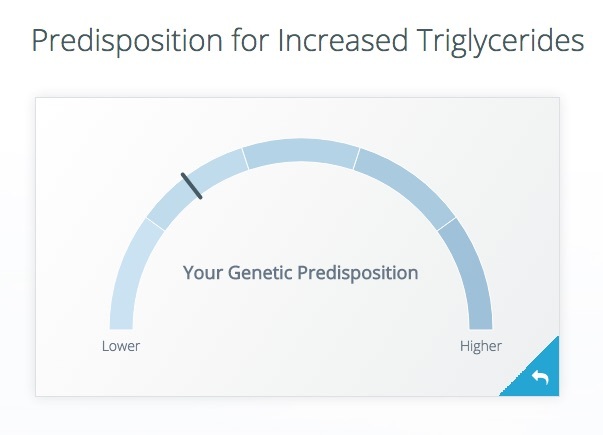 DNA tests like the Heart Optimizer look at possibilities and predispositions. It’s important to get blood pressure, triglycerides, and cholesterol levels checked regularly. It’s been too long since I’ve checked! Again, DNA can tell you about predisposition, but it’s not a replacement for visiting a doctor regularly and having those levels monitored. As with any health issues, early detection is key. My results were able to tell me areas that I have a higher predisposition. This doesn’t mean I HAVE problems now. But knowing about predispositions (like my predisposition for salt to have a negative effect on my blood pressure) help me make better decisions now, before there is an issue. My Arivale coach sent me away with a goal to incorporate more Omega 3s into my diets (salmon, walnuts, and homemade salad dressings with walnut or flax oil, for instance). I learned a TON about LDL and HDL cholesterol, triglycerides, blood pressure, and more. I felt very comfortable asking questions (or admitting that I didn’t know much). Here’s what my coach sent to me in my action plan after our call. I think this is great advice for anyone! Eat a food source of omega 3 fats: Omega 3 fats are heart healthy fats that should be included regularly in a healthy, balanced diet. The best sources are oily fish, like salmon, as well as walnuts, flax, hemp, and chia. A few simple ideas for incorporating more of these foods in your diet include: – Substitute wild salmon for meat one night per week – Top a rice cake or whole grain toast with avocado and tuna – Add walnuts to oatmeal or yogurt – Try small fish, like sardines and anchovies, in pasta dishes. – Make your own salad dressing using flax or walnut oil – Add hemp seeds to a smoothie – Use chia seeds to make a fiber-rich pudding – Make your own pesto using walnuts. Want to try a kit from Helix out for yourself? I’ve got a discount code for 30% off any purchase for the first 25 unique users! Just enter Code HelixlwiE!